This past week-end, I spent a lot of time with my family. While at their home, I found two Trick-or-Treat For UNICEF boxes on the counter. It seems my grandkids are going to use them this Halloween. Trick-or-Treat for UNICEF began 68 years ago to help kids who needed more than candy. 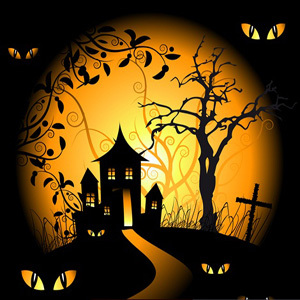 Since then, children all over America have gone door-to-door on Halloween with UNICEF collection boxes, calling out, “Trick-or-Treat for UNICEF!” They have helped to raise more than $175 million for the U.S. Fund for UNICEF since 1950. The U.S. Fund meets Charity Navigator’s highest ratings for transparency, accountability and administration. Out of every dollar spent, 90 cents goes toward helping children. We spend just 7 cents on fundraising costs, and 3 cents on administration. I am so pleased that my kids are choosing to help this year! 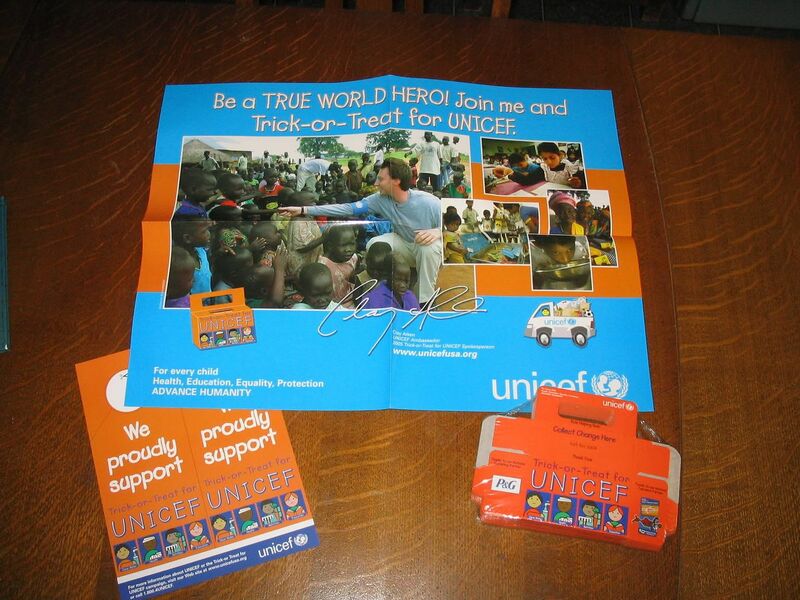 Do you remember when Clay Aiken was the UNICEF Ambassador in charge of Trick-or-Treat For UNICEF? The following is the press release that was sent out about this. It was in 2005. 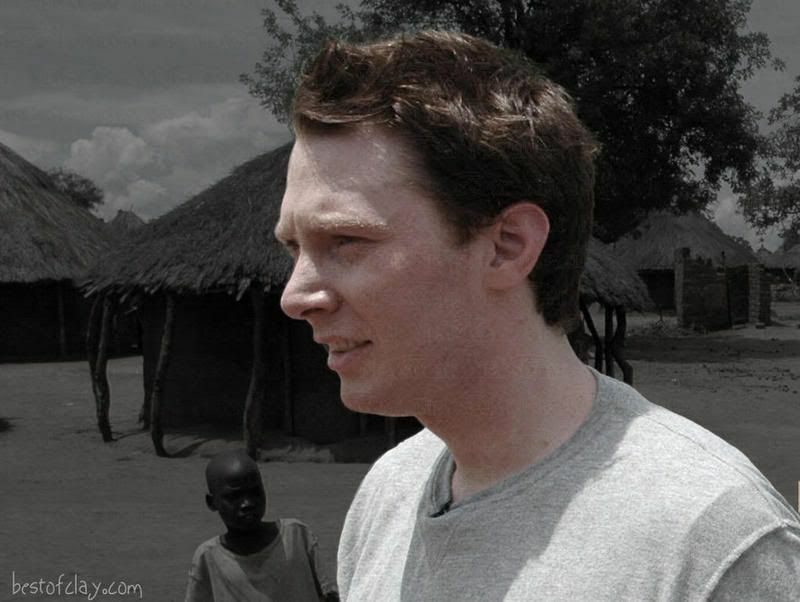 Multi-platinum recording artist and UNICEF National Ambassador Clay Aiken will act as the National Trick-or-Treat for UNICEF Spokesperson for the 2005 campaign. As this year’s national spokesperson, Aiken will encourage kids and adults to get involved by raising funds for vulnerable children in other parts of the world. Aiken was appointed a National Ambassador in 2004. 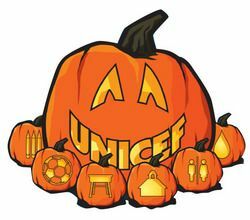 For the second year, Trick-or-Treat for UNICEF online will include games and an innovative online program designed to engage kids and adults in virtual Trick-or-Treating for UNICEF. There is also a new online resource, http://www.TeachUNICEF.org, which was created to help teachers and youth group leaders engage students as active global citizens by learning about UNICEF’s efforts worldwide. The Web site includes information on donations and their impact, descriptions of how UNICEF operates during emergencies, perspectives from UNICEF staff, “audio blogs” of teachers and students who contributed to the relief efforts and “discussion starters” for teachers to engage students. 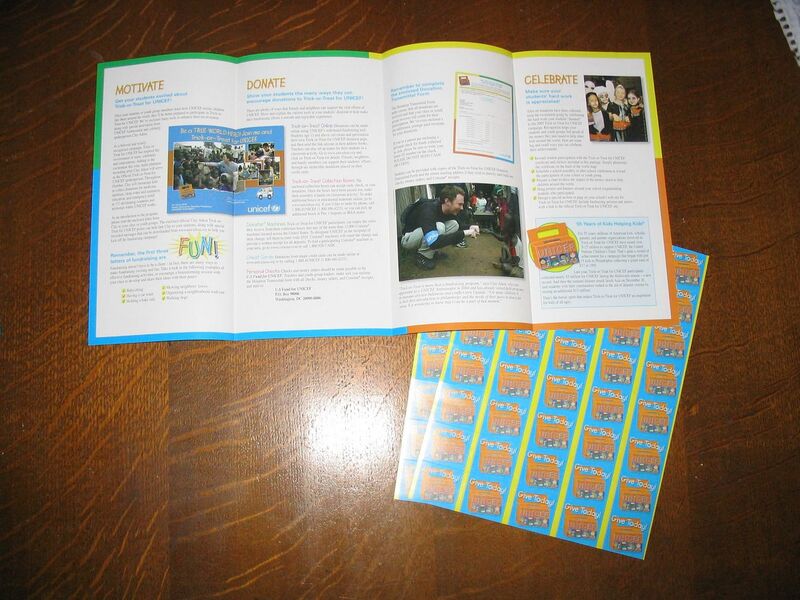 I was teaching school in 2005 and my class and the entire school worked hard to support Trick-Or-Treat For UNICEF. We didn’t get a visit from Clay, but we did get a wonderful plaque that was placed in the office with pride. 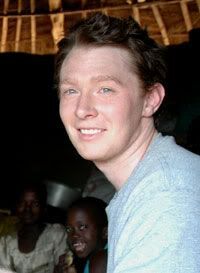 This year’s Trick-or-Treat for UNICEF spokesperson is UNICEF Ambassador Clay Aiken, a former U.S. schoolteacher who witnessed the reopening of tent schools using the School-in-a-Box in Indonesia after the tsunami struck there in 2004. The following picture was part of the press release. As a beloved and widely recognized campaign, Trick-or-Treat for UNICEF has inspired many celebrities and corporations to get involved. Adding to the excitement in 2005, multi-platinum recording artist Clay Aiken will serve as the national Trick-or-Treat spokesperson. Throughout October, the Raleigh, N.C., native and former teacher, will encourage kids to participate in the program. In a further showing of support for the fundraising efforts of kids and schools across the country, Aiken will personally visit the school that raises the most money for Trick-or-Treat for UNICEF this year. Details and timing for Aiken’s visit will be announced at a later date. I would imagine that the task of being the Trick-or-Treat Ambassador was an exciting time for Clay. It combined his love of teaching with his support of UNICEF. Did or do your kids participate in Trick-or-Treat for UNICEF? Is this program used in other countries? Error: Error validating access token: Session has expired on Tuesday, 21-Aug-18 16:13:01 PDT. The current time is Friday, 26-Apr-19 02:25:41 PDT.